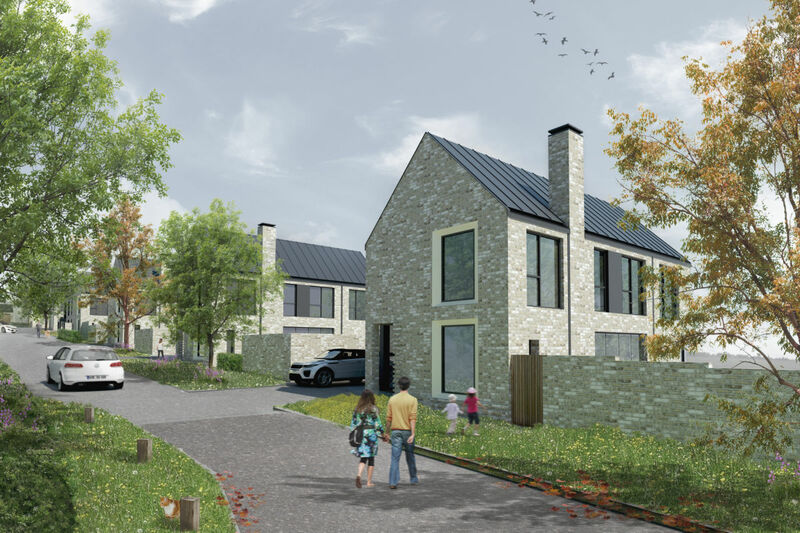 Our Calne development is an exquisite new residential area situated on the edge of this vibrant Market Town in close proximity to the open countryside and striking views that this part of Wiltshire is known for. 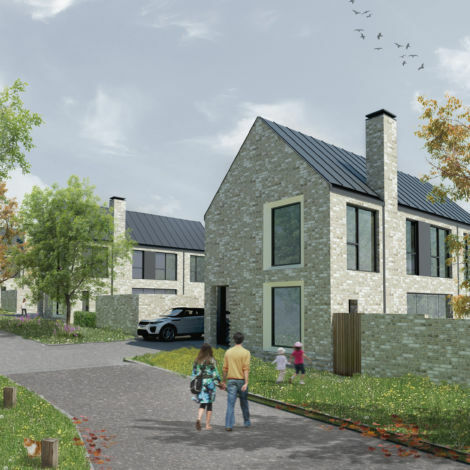 All 21 homes have been carefully designed to reflect Backhouse’s aim of creating interesting and liveable new homes for today’s contemporary lifestyles whilst respecting the existing environment and local communities. The storage and technology requirements of home owners have been given thoughtful consideration resulting in innovative storing solutions. 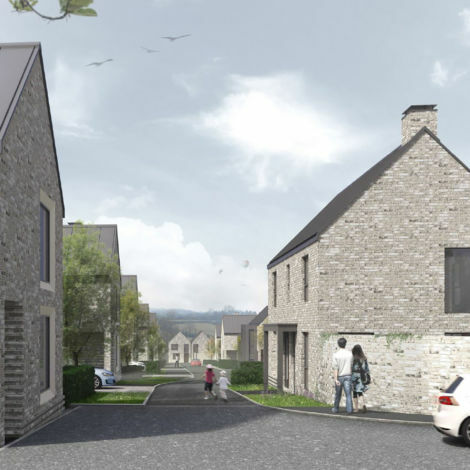 And in line with Backhouse’s design strategy living areas are generous, open and spacious. 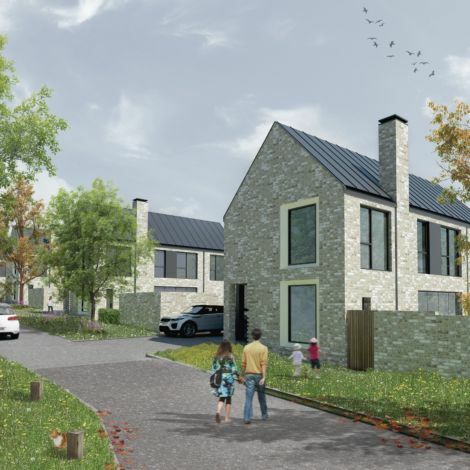 Calne itself is well served by a range of local amenities and facilities and is located 10km from Chippenham and 31km from Bath further affording residents an extensive selection of nearby leisure, retail and cultural services. By submitting your details via this contact form you give us permission to share your details with our agents for the purpose of assisting with your enquiry. Your details will not be shared with any other parties.